It is 1536. The north of England has boiled over into rebellion against Henry VIII. Sixteen year old Nan Ellerton must choose – help the rebels, even though it could mean paying the brutal penalty for treason, or betray her beliefs and risk eternal damnation. 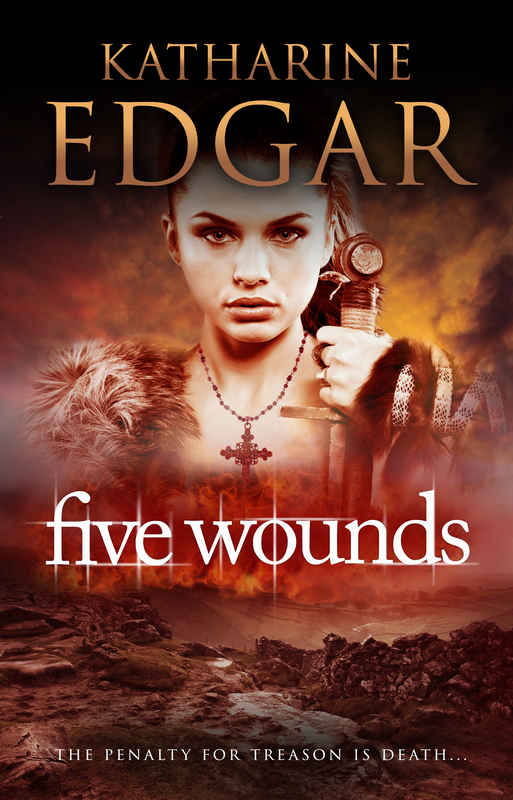 A stunning historical novel for teenagers from debut author Katharine Edgar, Five Wounds tells a story of adventure, passion and courage, set against the background of the Pilgrimage of Grace. Five Wounds will be published on 2nd March 2015 by Greengate Books, available exclusively on Amazon.com and Amazon.co.uk.